Vibration is identified as the key component associated with making sound. The episode field trip examines how a soprano singer performs vibration exercises to help strengthen her vocal cords. 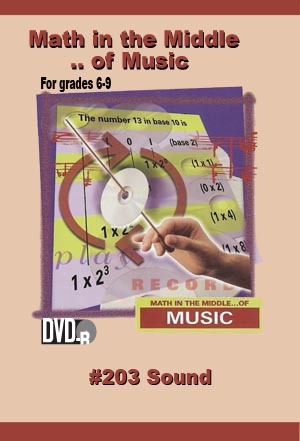 Your students will use mathematical calculations to determine frequency and hertz, two ways to measure sound. -Realize that all sound is created by vibration. -Determine what vibration is periodic in nature. -Understand the concept of periodicity in daily life.